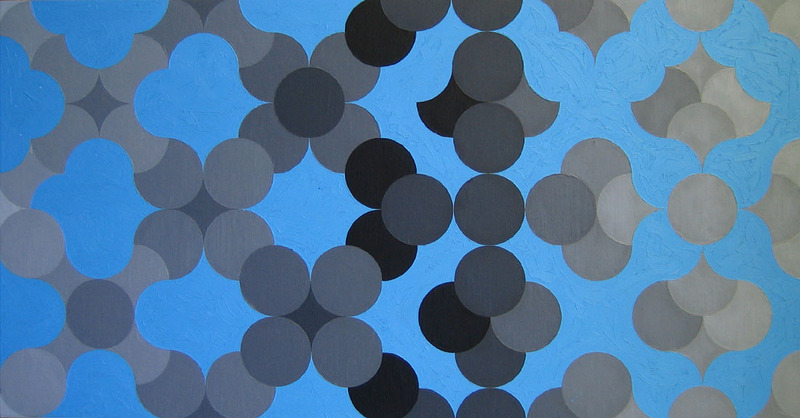 Blue Sky is a study in geometric variation. The patterns in this image gradually transform across the canvas. This tranformation is gentle; it evolves.